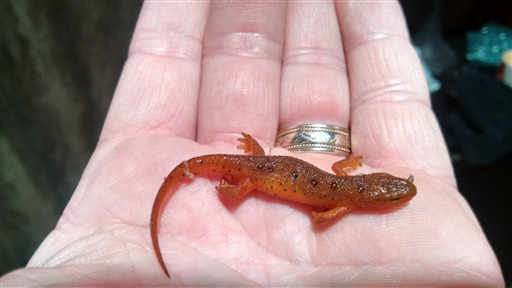 Comments This was found and collected by a landowner in WA and referred to the USGS National Wildlife Health Center through USGS amphibian researchers at the Forest and Rangeland Ecological Science Center in Corvallis, OR. 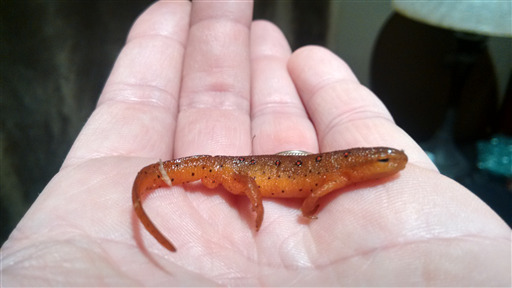 We had this newt shipped to us for species confirmation and disease diagnostics because of our involvement with Bsal surveillance. 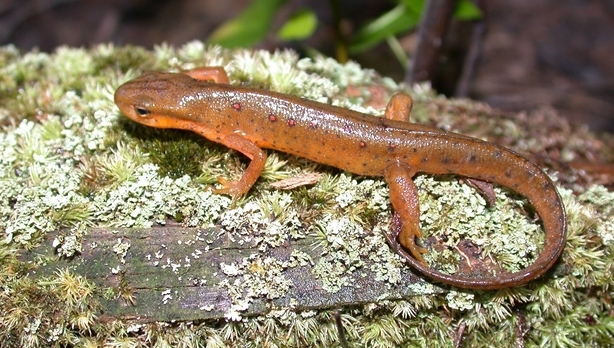 The species was confirmed at our lab and it was test negative for chytrid fungus (Bsal or Bd) by PCR. The specimen was too decomposed for a full post-mortem exam. I attached photos and our diagnostic report. No one knows how it got there.